It was another star-studded evening at the 2018 Travvy Awards. 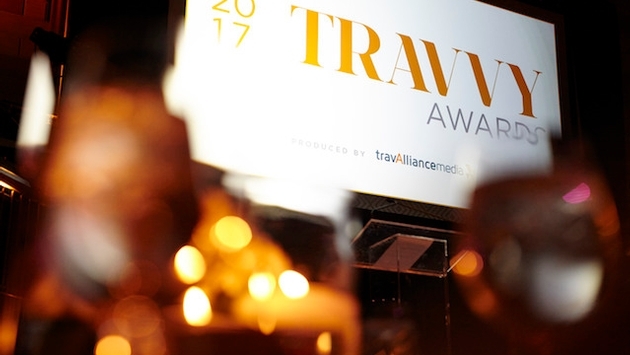 The 2017 Travvy Awards took place Wednesday, Jan. 25 at Gotham Hall in New York City. 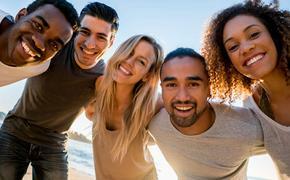 Best Escorted Tour Operator, Africa: GOLD: Abercrombie & Kent, SILVER: African Travel, INC.
Best Host Agency: GOLD: Avoya Travel, SILVER: Cruises Inc.